Mild – The Mild Black Bean and Corn SalsaÂ is a unique salsa made with high quality local ingredients and flavored with a special blend of spices that are not too mild, not too hot, but just right. Try some on your eggs, enchiladas, burritos, or on something new. Medium – The Medium Black Bean and Corn SalsaÂ is a unique salsa made with high quality local ingredients and flavored with a special blend of spices that are not too mild, not too hot, but just right. Try some on your eggs, enchiladas, burritos, or on something new. 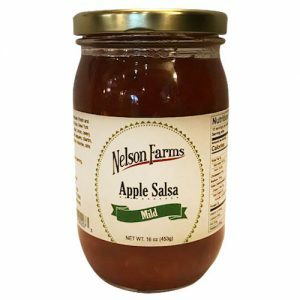 TheÂ flavor and kick of jalapeno peppers in the Medium salsa has a full zesty flavor that will surprise you! 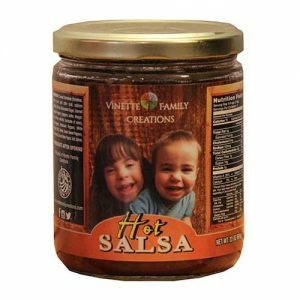 Hot – In December of 2008 we made our first batch of all-natural salsa. We quickly added a medium and finally after seven years and many requests by our fans we’ve added a HOT. Enjoy and we hope you sweat a little. 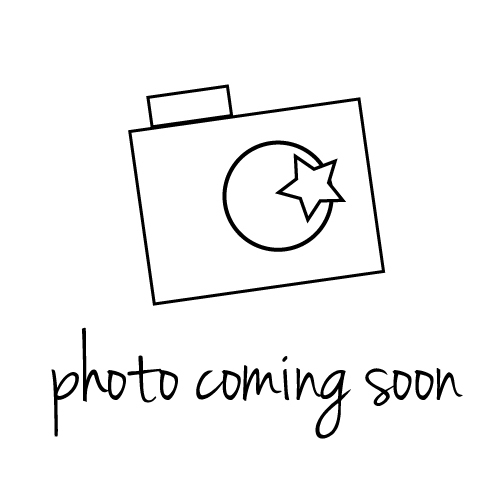 SalsaCuse – Introducing our newest, coolest salsa… SalsaCuse! Like our other salsas, SalsaCuse is made in small batches using fresh, hand-chopped ingredients to give you a flavor other salsas just can’t match. Take us tailgating or to your next party, and show CNY your buy local pride!